Sijo Reading by David McCann and Won J. Park. Sijo reading by Professor David McCann (Harvard University), Ellee Pai Hong (former NBC news anchor), and WonJung Park (Korean TV PD and host for the Cultural Walk). 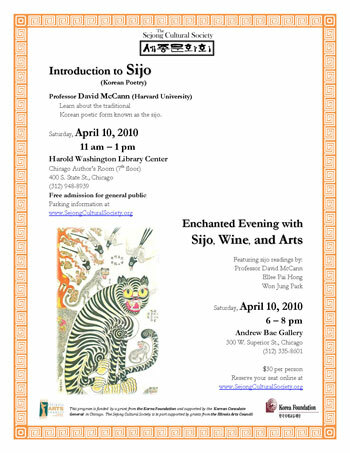 Enjoy wine, hors d'oeuvres, and paintings, photographs of Asian-American artists while listening to contemporary sijo written in English as well as classical sijo by Korean poets translated into English. Won J. 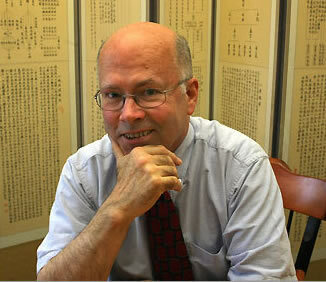 Park is the anchor and the producer of the Chicago's popular evening show, News Magazine on Ch.41 KBC-TV. Park joined News Magazine in Feburary 2007. Before joining KBC-TV, Park anchored Radio News Programs and DJed music shows for radios including Radio Korea and Seoul Broadcasting. Plus, Park is very active as MC in various national, international, and community events. With music composition degree, Park is also highly active in Chicago's music scene as composer, conductor and jazz pianist. 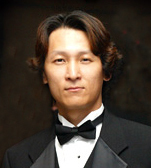 Sijo recital will be accompanied by piri performances by Sung Soo Jin (진 성수). He will also perform piri solo pieces. Recorded Korean -Japan world cup opening ceremony music. 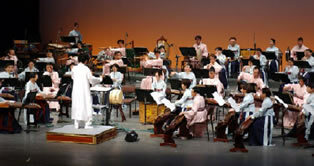 Director - Korean Traditional Music Pop Orchestra "Yeo Min" . 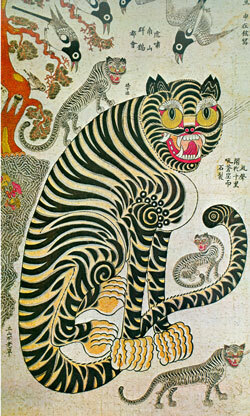 it plays an active role in leading melodies in the traditional instrumental orchestra and traditional dance. who is providing the event location. 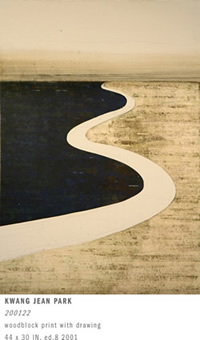 Street Parking is available on streets at the gallery. 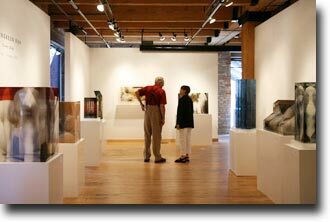 Gallery is located at NW corner of W Superior St and N Franklin St.
Street Parking - Fee $2.50 per hour at street parking Pay Box. (credit card payment accepted at Pay Box). Subject line: "Reservation - SIjo Reading "
Please include your name, phone number, address and number of people.